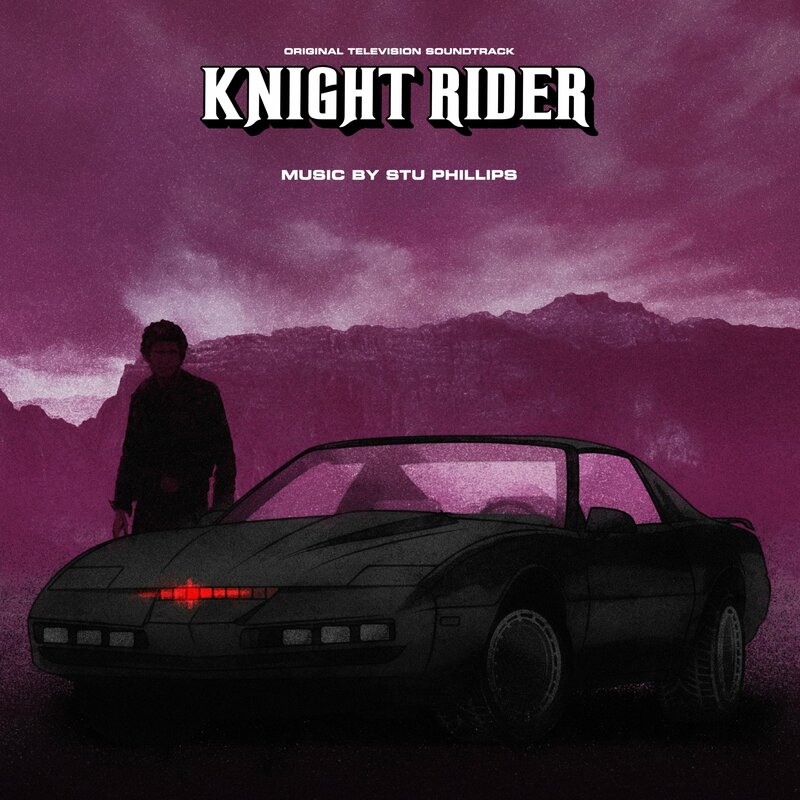 Varèse Sarabande presents Knight Rider (Original Television Soundtrack) 2LP Limited for Record Store Day 2019. 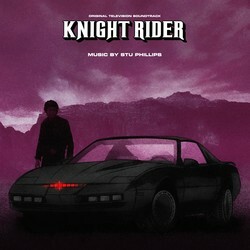 An expanded package of music from the beloved television series, Knight Rider. The original show ran for four years on NBC and made stars out of David Hasselhoff and his car, KITT. The series theme song is one of the most memorable and beloved themes from any television series. In 2005, the Film Score Monthly label released a single disc limited edition CD collection of music from the series, which quickly sold out. This new 2-LP set features music from the limited CD release on the first disc and a second disc with unreleased music from the series. The album was supervised by Stu Phillips and will feature all new artwork in a gatefold package with new notes.